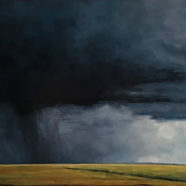 Marjorie Lindsay received her MFA from the University of Utah. 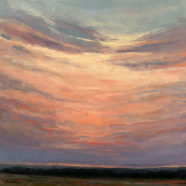 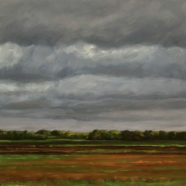 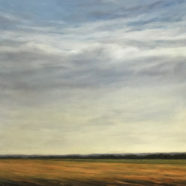 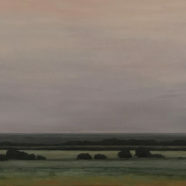 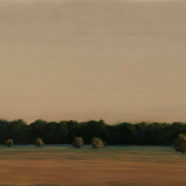 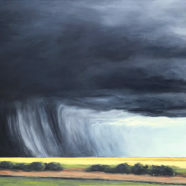 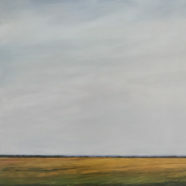 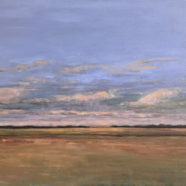 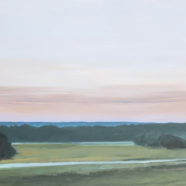 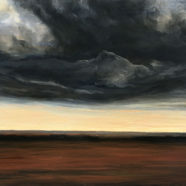 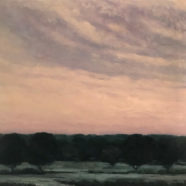 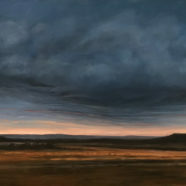 Her work has exhibited primarily in Texas and Utah where she finds inspiration in the landscapes around her. 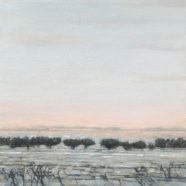 For the past eighteen years Marjorie has raised her family and inspired classroom students as an arts educator. 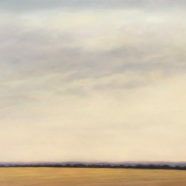 Seven of those years with the San Antonio Independent School District and more recently, Harlandale ISD. 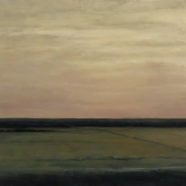 Before that she was Assistant Curator of Education at the McNay. 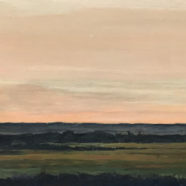 Today, Marjorie is overwhelmed with a renewed commitment to her paintings and working with K-12 students who are found to be Gifted and Talented in the Visual Arts.